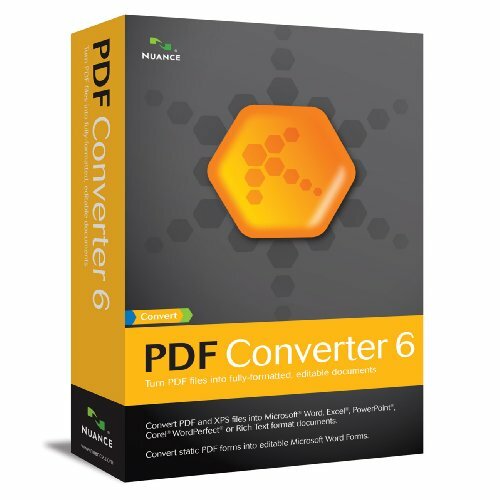 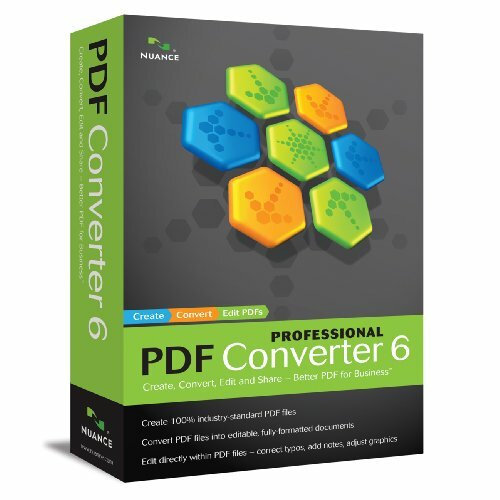 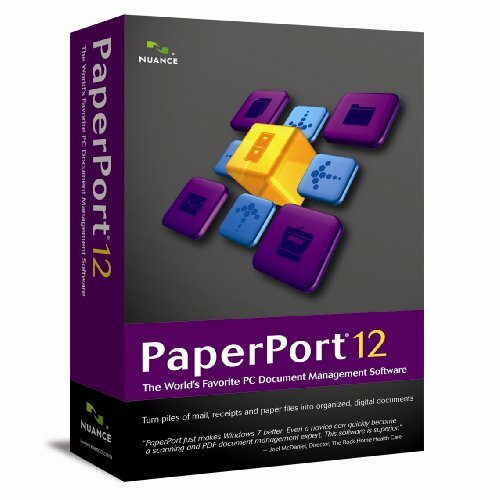 How much time and money would your organization save if you never had to retype or reformat a document ever again? 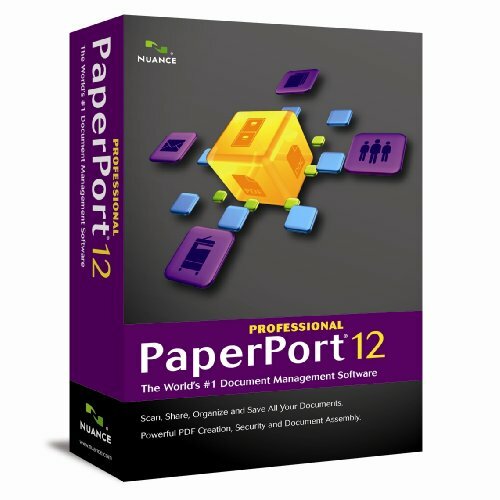 How much more time and money would you save if you never lost another document? 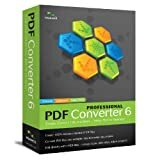 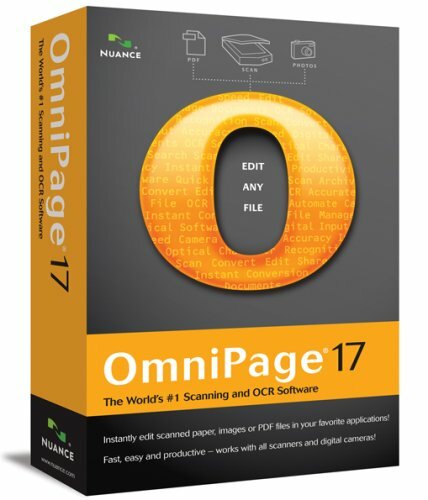 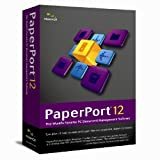 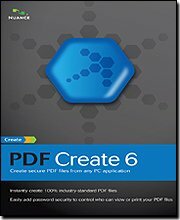 This is the amazing value of OmniPage 17, the world's best application for repurposing, sorting, searching and sharing converted documents. 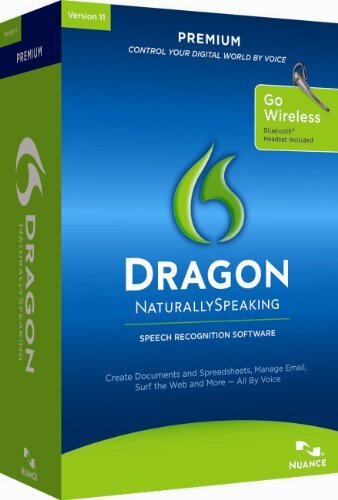 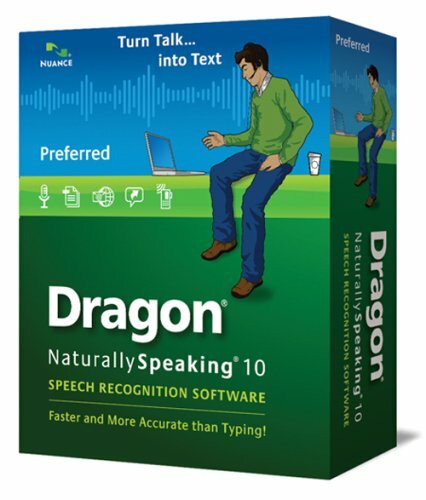 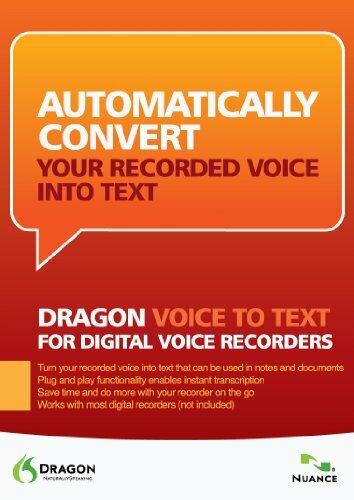 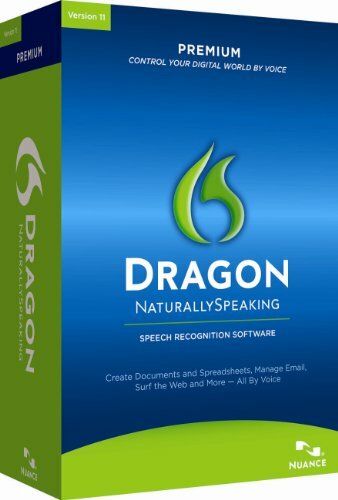 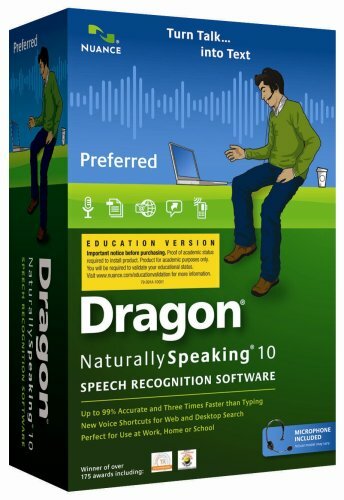 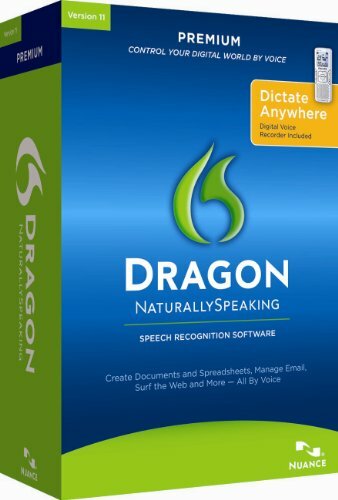 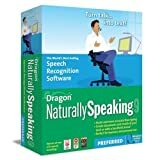 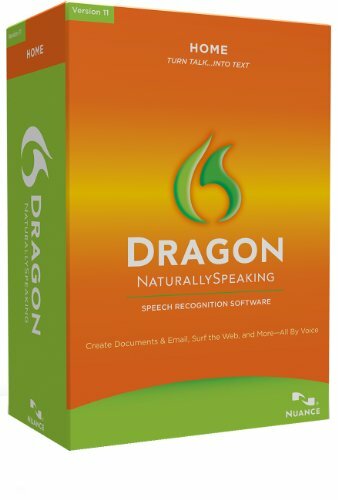 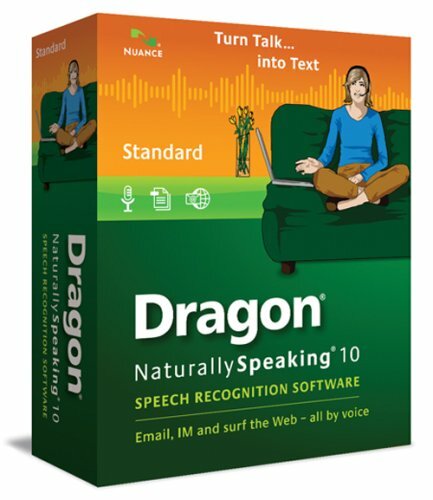 With Dragon NaturallySpeaking Standard you can talk to your computer and watch words quickly appear in documents, e-mails, instant messages and even surf the web simply by speaking. 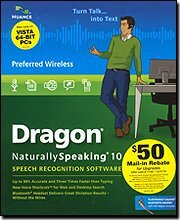 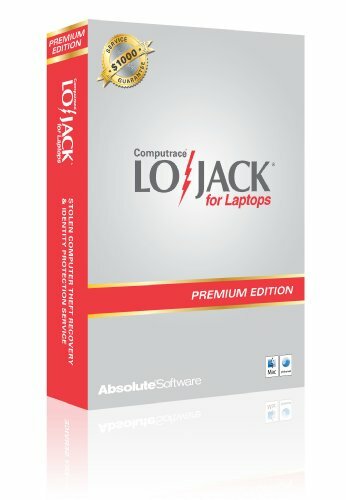 It's amazingly accurate - up to 99% and really easy to use. 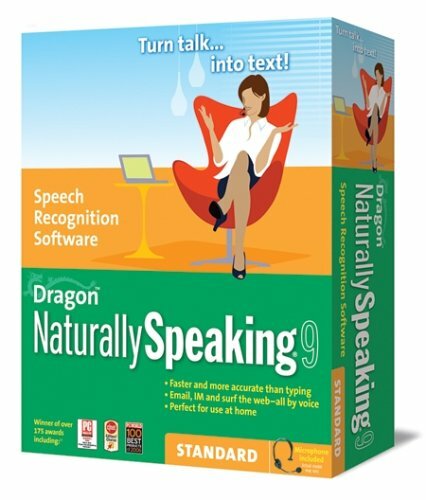 There's no script reading or "voice training" required, so you can get started dictating right away. Perfect for the whole family - busy parents, kids just learning to type, and even grandparents.